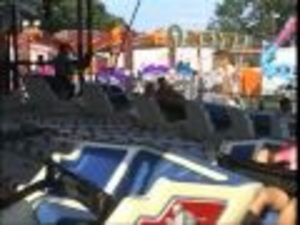 The Winsted Fire Department's Firemen's Carnival begins on Wednesday, August 15 at 6 p.m. and continues through Saturday, August 18. Wednesday and Thursday the hours are 6 to 10 p.m.. Friday and Saturday the hours are 6:00 pm to closing. The Firemen's Parade takes place on Saturday, August 18, stepping off from Munro and Main Streets at 5:30 p.m.. Muster begins at 4:30 pm on Meadow Street. For more information, please visit http://www.facebook.com/events/2061781990576021/.